PlayerUnknown’s Battlegrounds might be diminishing in popularity in the wake of the success seen by its direct competitors, but there’s no denying that it’s still one of the best battle royale experiences on the market right now. If you’ve never tried it before and are looking to take the plunge into its dangerously addictive loop, there’s good news for you. You can currently get PlayerUnknown’s Battlegrounds on Xbox One completely for free. As its page on the Microsoft Store mentions, this offer is for a limited time. How limited? That doesn’t seem to be mentioned on the page, but if you download it while it’s free, the game’s yours forever, as you might expect. 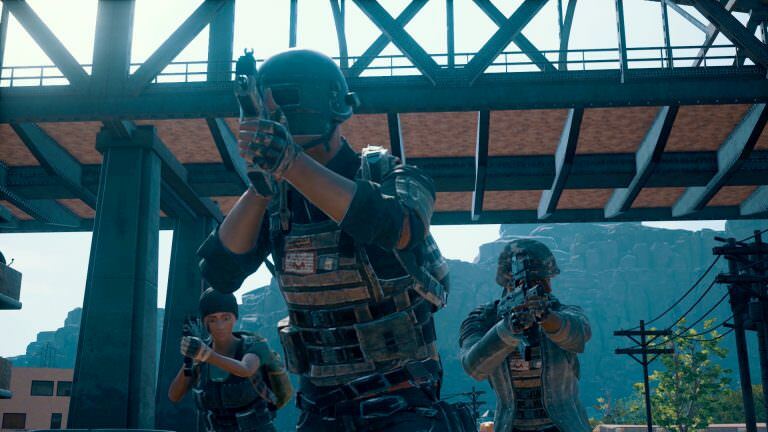 PUBG launched in early access on the Xbox One in December of last year, but recently received a full launch in September this year. It also recently received Xbox One X enhancements, with two graphical settings added to it- one favourite performance, and the other resolution. It’s great package, value for your money, especially at the low, low price of free. Other than Xbox One, PUBG is also currently available on PC, as well as Android and iOS devices. It’s looking more and more likely each day that a PS4 version might also be on the horizon.